with Twitch Prime! New Player? 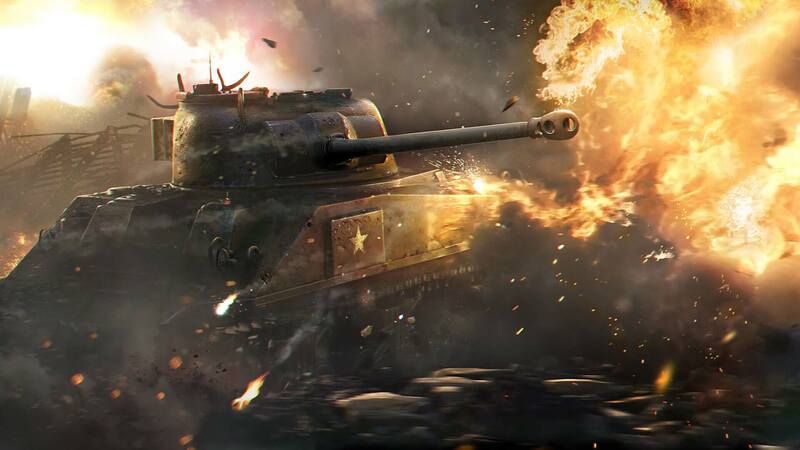 FOR APRIL Play Your Tank Class Right in April APRIL TOURNAMENT MISSIONS! Frontline 2019: Episode 3 Ends!